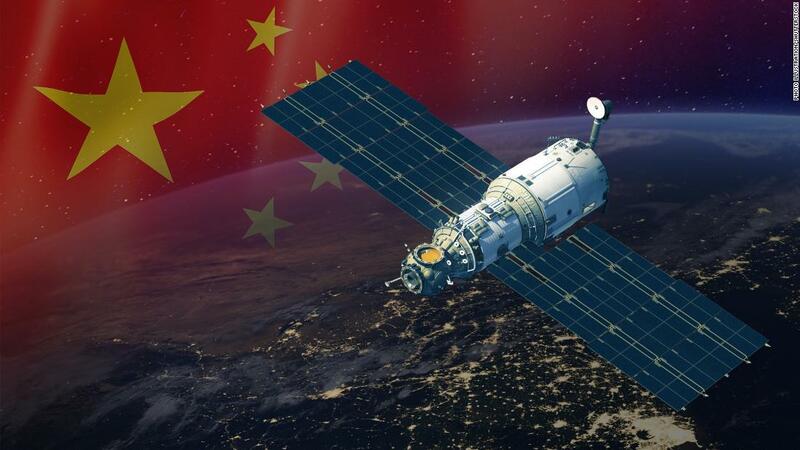 China is planning to send a ground-breaking solar energy plant into space that could provide enough power for every person on Earth, CNN reports. Already the world-leader in the production of solar panels, taking this to space sets another basis of global competition. Beijing has already pledged to invest $367 billion in renewable power generation - solar, wind, hydro and nuclear - by 2020. Simply, they have the financial capacity to make energy exponentially cheaper. What a nation - from AI to energy, the China Inc is winning the world. Good. Thanks for share. China made there technology by the following other top level countries of the world like USA, German, Canada. Huawei is the best mobile set by the China but it's main cheapset's are made by Canadian Engineering team. I'm doubted that China could be success on this "Solar Plant in Space to Electrify" if they didn't got technology from outside. Whatever I'm here focusing some Solar panel battery charger. Could have a look.